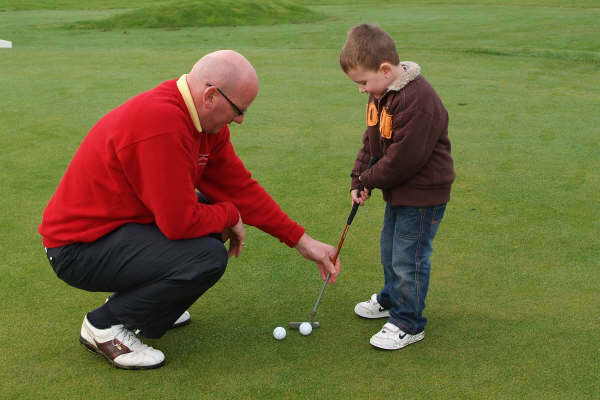 You are never too young to learn! 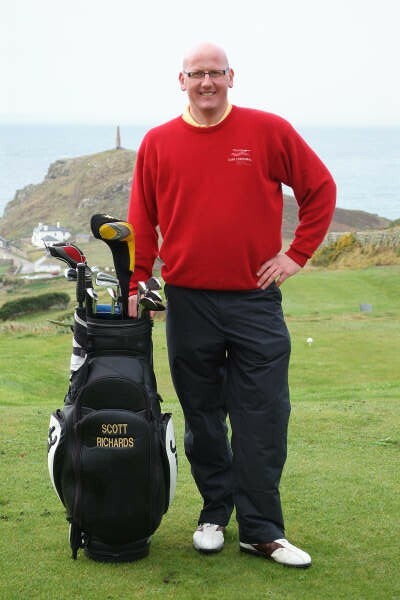 To book a lesson simply see Scott in the pro shop or phone – 01872 276595 or 07808 775245. 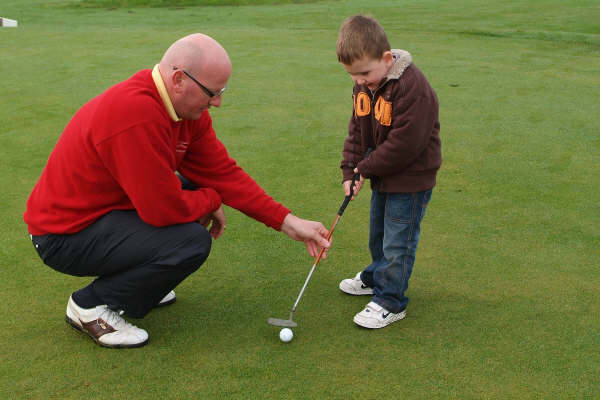 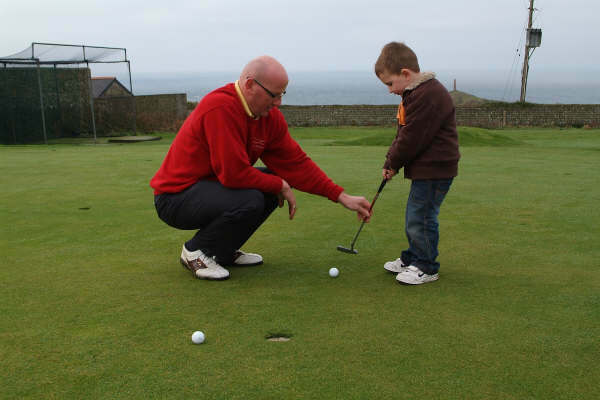 Junior Coaching Days – Great for School Holidays! 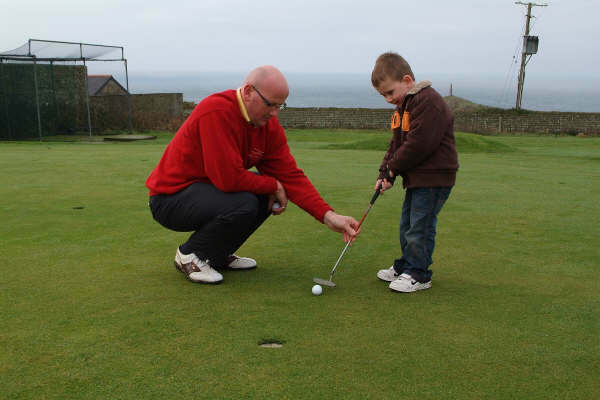 9.30 to 10.30: Set up and Swing analysis on the practice ground using the iPad and Explanar. 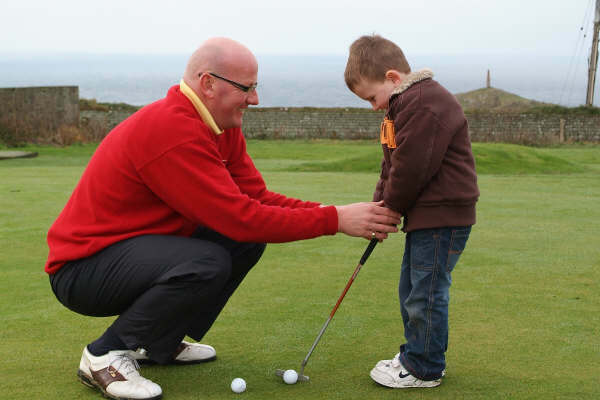 Contact Scott for the next available dates – 01872 276595 or 07808 775245. 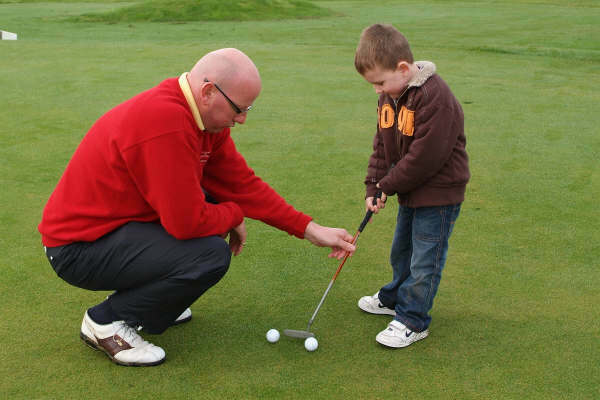 If the weather is not kind to us we will do all the coaching in the Coaching Cube.